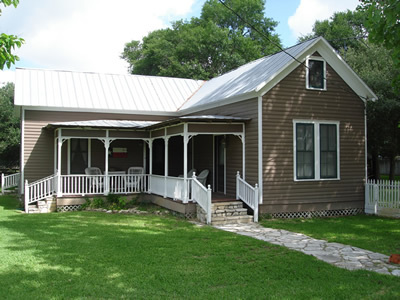 Restored Texas Farmhouse on 1.9 acres. The property sits on a corner lot with mature trees, fencing, swimming pool and stone patio area. A small barn and large pasture are positioned behind the home.